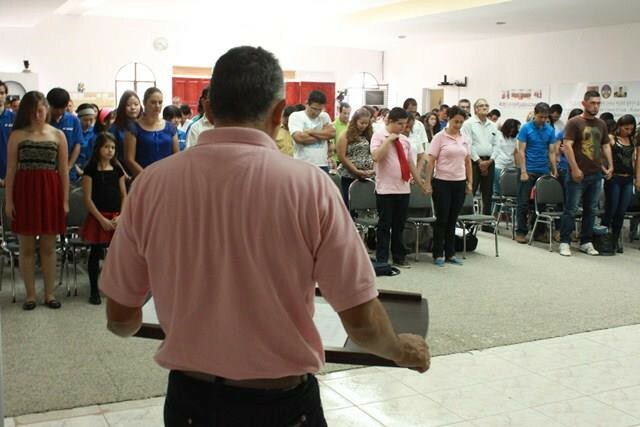 By FFWPU Costa Rica: On November 29, Costa Rica church Held the Third National Home Group Festival, Costa Rica 2015, with the presence of more than 160 participants, inspired all the community the Family Federation in Costa Rica HQ, join together a festival for unity and to set and achieve our goals for the project Vision 2020. The organization of the event was excellent centering on home groups activities and one to one study. With harmony and happiness all members joint together this great festival. 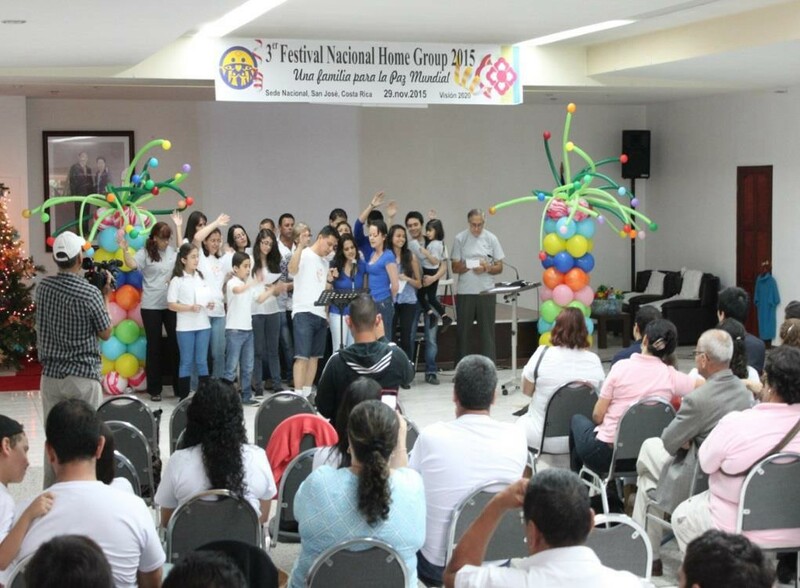 The “Home Group Festival” began singing different songs, witnesses and welcoming remarks done by the national leader, Rev. Oscar Mario Barquero, who emphasized that today is a festival for harmony and unity, so our main purpose is to be happy in order to make Hannul Pumonin happy. After welcoming remarks, some members gave a very nice testimony followed by cultural performance and competition which was really a happy festival on this occasion home groups from Alajuela, Heredia, Cartago and San José regions presented some artistic presentation. Presentation of the Home Group’s staff who were working for the growth of Home Group activities on 2015. Regional President gave a report about Home Groups activities in the mission fields. The festival concluded and everyone had very happy experience. All participants were invited to joint some desserts, snacks and lunch.